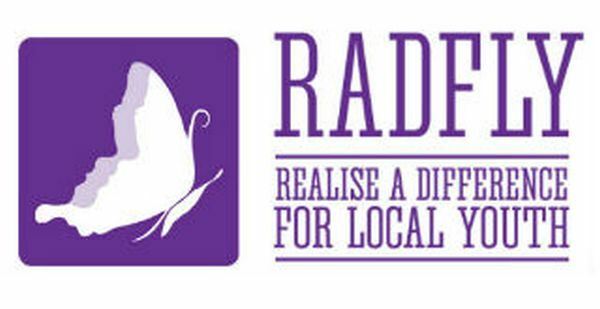 We raise funds for RADFLY who provide ongoing support for disadvantaged youth on the Gold Coast. RADFLY is a not-for-profit organisation developed by Gold Coast women who are looking to make a positive and worthwhile contribution to local youth services. They are proud to have Chris Nyst as the patron of RADFLY. While committed to improving the educational experiences for underprivileged youth on the Coast, many of these young people become disengaged because they are not suited to traditional educational facilities or are too young to seek aid from other community support services. We also support the Cancer Council. We have had a couple of members who have been diagnosed with cancer and have recovered (thank goodness!). The Cancer Council has been invaluable in providing strength and support for our girls and in return, we are glad to be supporting this wonderful and very helpful organisation. 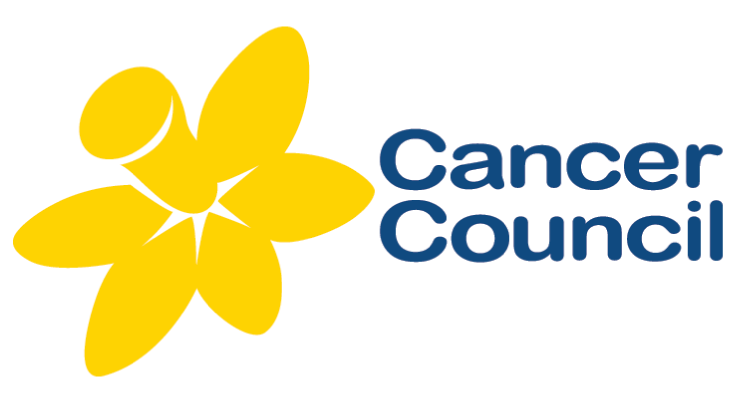 Cancer Councils are the leading independent funders of cancer research in Australia. In 2014, research grants through Cancer Councils totalled more than $65 million. Cancer Councils directly funded $42.9 million in cancer prevention, diagnosis, and treatment research and development. Every Year Women of Influence is proud to deliver an event celebrating International Women’s Day. Funds raised at this event are donated to UN Women. As the world heads toward International Women’s Day 2019, planning is underway to celebrate women’s achievements and tenaciously challenge bias.